Published by Royal Academy of Arts. 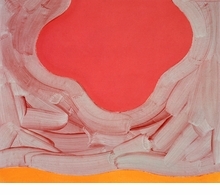 Mali Morris' (born 1945) experiments with color, layering and pictorial space have made her one of the most intriguing abstract artists working in Britain today. She draws on the chromatic intensity of Matisse, Cézanne, Titian and Velázquez, as well as acknowledging influence from such 20th-century artists as Ian Stephenson, Hans Hofmann and Milton Avery. She says her work falls into "families"—individual paintings that reach out for one another—and that she uses color as an entity in itself, a way of constructing luminosity. 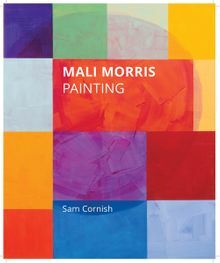 This book is the first to present the full range of Morris' stunning paintings, alongside a perceptive essay by Sam Cornish, an illustrated chronology and a preface by the art historian Mel Gooding. Hardcover, 9 x 11 in. / 160 pgs / 140 color.